After the launch of Hoots Snacks back in 2016, things have been moving in the right direction for 2017 and we have certainly been busy at Hoots HQ. Due to our participation in the hugely popular subscription box, Degustabox, back in December we have been swamped with foodie images, outstanding reviews and blogger focused social media interaction. We are extremely proud that our Hoots Snacks are made in Kingston-upon-Hull, this year’s City of Culture. To celebrate, we joined up with the Hull Blogger community and introduced a ‘January City of Culture Snack Time’ campaign. Each blogger was given a range of our snacks to try and tasked with producing creative photos of their snack time in their favourite Hull locations. We sure did have fun! After much deliberation we decided on our winner, Maria, after she shared some fantastic images of her favourite snack times. Keeping on the lines of social media, we reached our 500 followers on Twitter milestone a couple of weeks ago and decided to run a little giveaway to say thank you. It resulted in us reaching 773 followers, with 332 entries!! It seems everyone was hoping to get their hands on our baked goodies. It’s also been encouraging to see the increase in Hoots Snacks stockists through the early part of 2017. Customers can now find Hoots online through, The Yorkshire Pantry, BoroughBox, Vegan Town, The Vegan Kind and Office Pantry. Our wholesale partnerships are now with Hider Foods, Revive Vending, F&T Vending, Glencarse Foods, and Fosters Traditional Foods. It’s onward and upwards for Hoots and we are looking forward to seeing what the rest of the year has to offer. 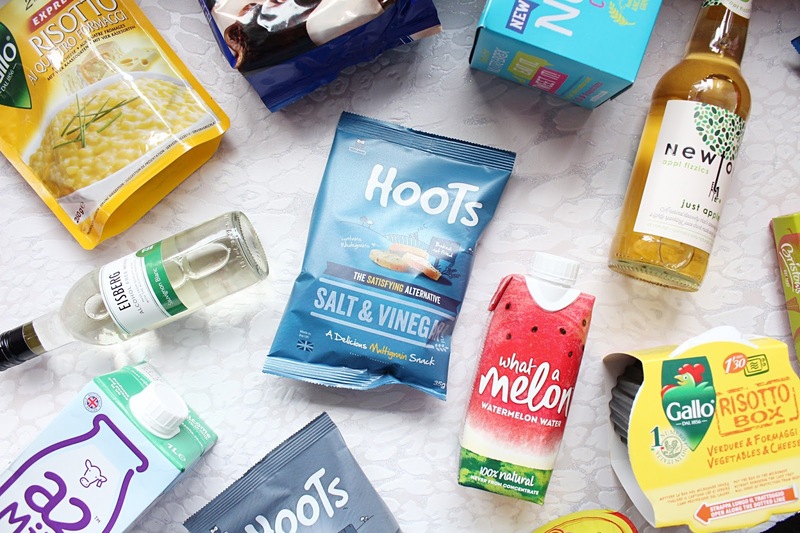 Click here to view our ‘Where to Buy’ section and follow us on social media @HootSnacks for further announcements and updates.